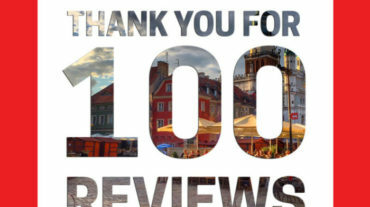 Poznan Tours reviews: 100 excellent reviews from our customers! We have reached an important milestone: PoznanTours has 100 excellent reviews on Trip Advisor! That means that 100 of our customers/friends have decided to give their feedback about the great time they spent traveling together with us. Where we went with our dear customers? We have done mostly tours in Poznan and, very often, tours around Poland and nearby European countries! 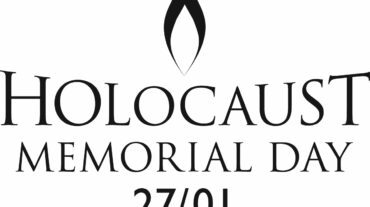 Today we can be proud as a Poznan Tours team! We wish to say THANK YOU to all the people who supported us, trusted us, booked their time to spend with us and - last but not least - spent their time to write a review. It is amazing to look at our Poznan Tours reviews today. Hope to take you on more great tours very soon!